Septicflesh – Januárban Budapesten az Inquisition társaságában! 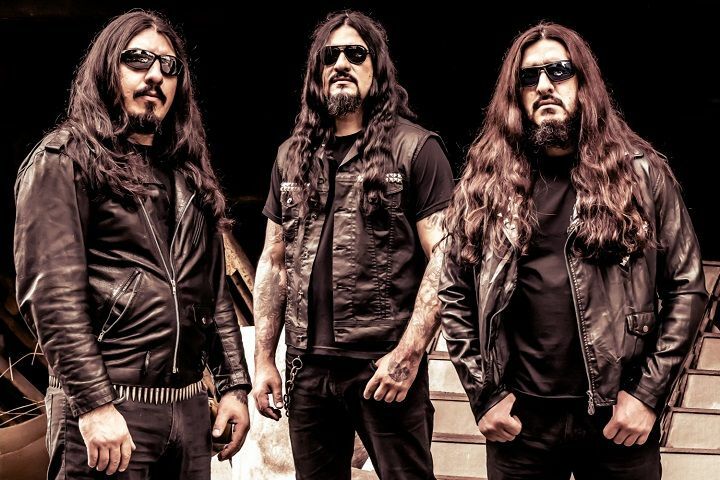 Hot News: Septicflesh reveal new song! 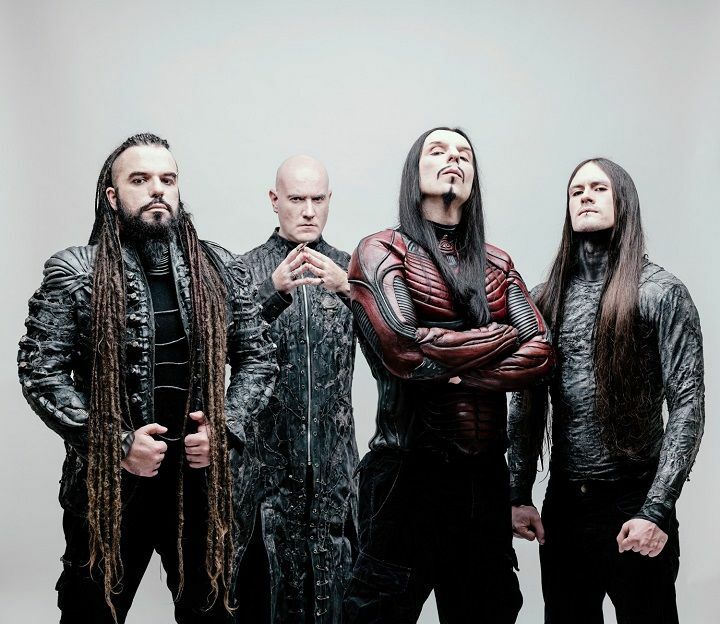 Hot News: Septicflesh reveal new track! Hot News: Septicflesh premiere first track from new album! Hot News: Septicflesh unveil new album title and “making of” video! Hot News: Greek Metal Gods Septicflesh Complete Recording New Album! Hot News: Septicflesh reissue cult classic “A Fallen Temple”!